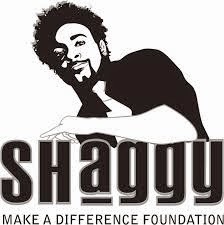 10 years ago, Shaggy was introduced to the Bustamante Hospital for Children whilst visiting a friend's son who had been admitted there. He was so moved by what he saw, that he vowed to do whatever he could to make things better there for Jamaica's children. This visit made Shaggy aware of the obstacles children and hospital staff faced with receiving and providing medical care in Jamaica and the region, it being the only full service children's hospital in the English speaking Caribbean, he resolved that something had to be done in order to improve the conditions there. 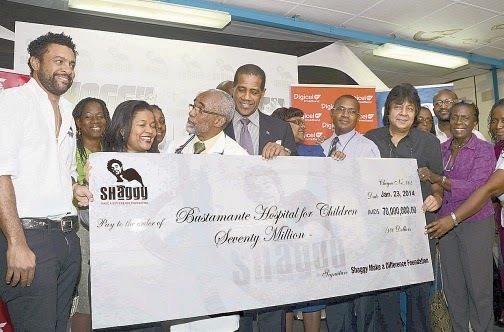 Shaggy might have surpassed the US$2,000,000 needed by the hospital in 2001 when he first became aware of the hospital's need in cash and and but continues to improve conditions at the hospital for Jamaica's children and around the region. In addition, The Shaggy Make a Difference Foundation has covered the costs for an overall audit on all medical equipment (both in and out of use), donated two (2) fully equipped dental chairs for the hospital's Dental unit and 378 pieces of medical equipment. charity and make a positive contribution within the Jamaican society. 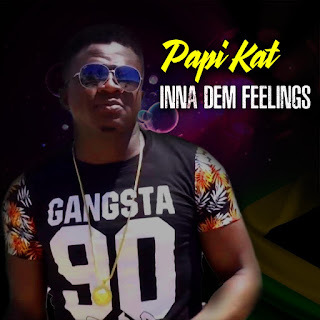 The artiste might not have been aware in 2012 that his encounter with the disabled would have an adverse effect on him, having taken part in charity efforts at the John Golding Rehabilitation Centre in Kingston. 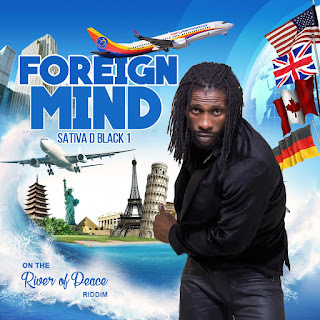 Aidonia shared then with the STAR, "I just felt the need to give a helping hand to the disabled kids and see how they went through a regular day being a wheelchair. But while I was there I met one of my friends who I knew for a while that had slipped on a ball and hit his head and was now paralyzed from head to toe." the children at the Mustard Seed Communities in Jamaica that cares for children and adults with disability, HIV/AIDS, pregnant teenagers and impoverish families. 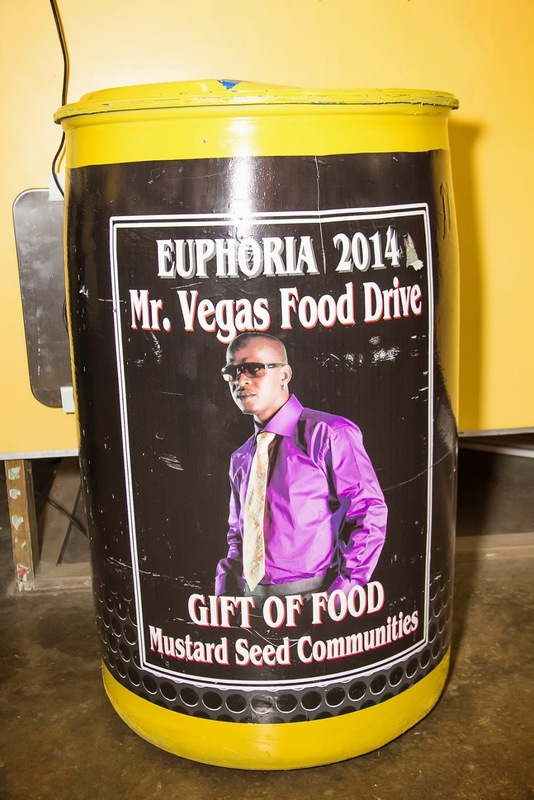 Mr Vegas launched his foundation with the staging of the first annual Euphoria Charity Concert December 14, 2014. 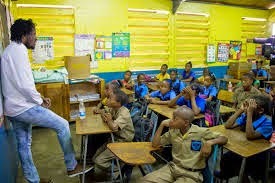 Mr Vegas felt the need to assist the Mustard Seed Community in Jamaica after visiting the institution and observe the needs of the children housed there. 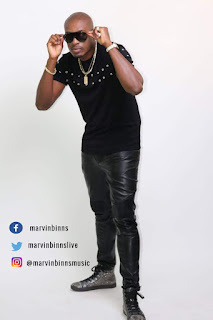 At the launch of his Euphoria Charity Concert he shared his sentiments and reason for stepping up to the task, "we went and visited Mustard Seed and I was touched by the children. It touched my heart so much I just felt the need to do more and more. This year I took it up on myself and decided to do it big, so I decided to put together a collection of international acts." Not much information is recorded about this foundation but we know Konshens has a thriving foundation as earlier this year, he shared a photo collecting a cheque in the amount of J$500, 000 from telecommunications giant LIME, after being signed to the company as Brand Ambassador. 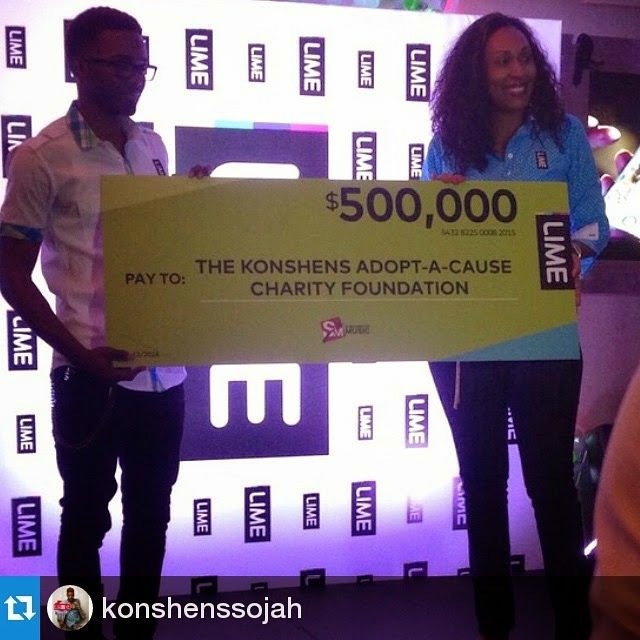 LIME announced it would also adopt the Konshens Adopt-A-Cause Charity Foundation. Busy 20/20 HHFL was launched April 2, 2015 with focus on the St. Anns Bay Hospital. The foundations' first undertaking is to raise funds to purchase a X-Ray/CAT Scan equipment at an estimated J$12 million. 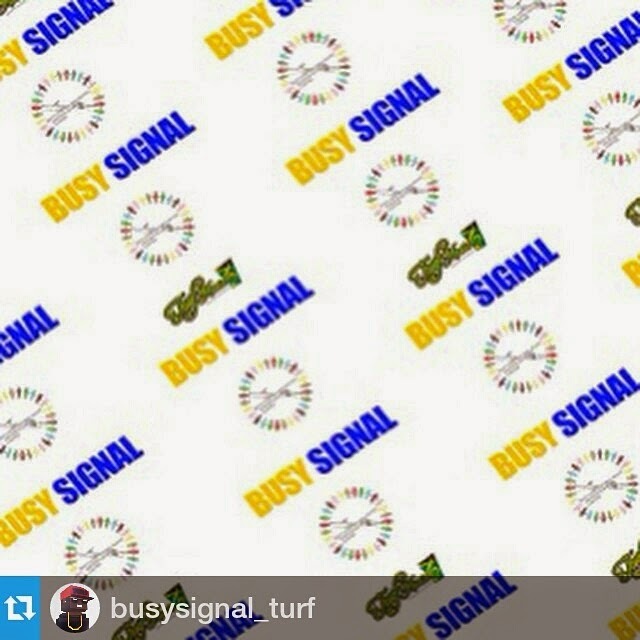 Reanno "Busy Signal" Gordon is the newest addition to the growing list of artistes in Jamaica who have cited the need of fellow Jamaicans and enforce the use of their name/brand to increase awareness and raise funds that will assist in meeting some of those needs. Persons who wish to contribute to Busy 20/20 HHFL can do so by making contributions to Account #0270509320, Sagicor Bank, Ocho Rios branch, Jamaica.